An investor wanting to defer capital gains associated with the sale of business or investment real estate, will plan to take advantage of an IRC Section 1031 exchange of like-kind property. In the forward-delayed exchange, the most commonly used 1031 exchange, the sale proceeds from the relinquished property must not be received either actually or constructively by the seller (exchanger). The IRS requires the sale proceeds to go directly to a Qualified Intermediary and remain in escrow there until the replacement property has been purchased. 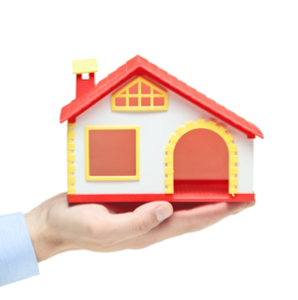 At closing of the replacement property, the Qualified Intermediary disburses the funds. This is one of the “safe harbors” the IRS created to enable a taxpayer to avoid actual or constructive receipt. A common mistake made by investors is leaving the proceeds of the sale in the escrow account of a title company handling the sale closing until the investor later instructs the title company to apply those funds to a like-kind purchase. The IRS invokes the “constructive receipt” doctrine in these cases and requires the tax to be paid along with penalties and interest.